Have you ever thought about what you will depend upon after the age of 60 or 65? But, if you would invest in any term insurance plan, then it will help you in keeping your retirement years stress-free and worry-free. If you want, then you can invest in mutual funds or LIC life coverage policies etc. So, start saving your money for the retirement days by investing early in your 30s. Nobody knows the future as anything can happen tomorrow, right? What will happen to your family after you die? Who will take care of your kids? With a term insurance plan, you will get a strong financial security for your family even if you’re no more! 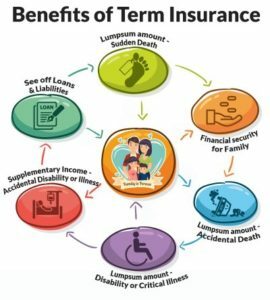 So, make sure that your family gets financial support when we won’t be with them and get a term insurance as soon as possible. 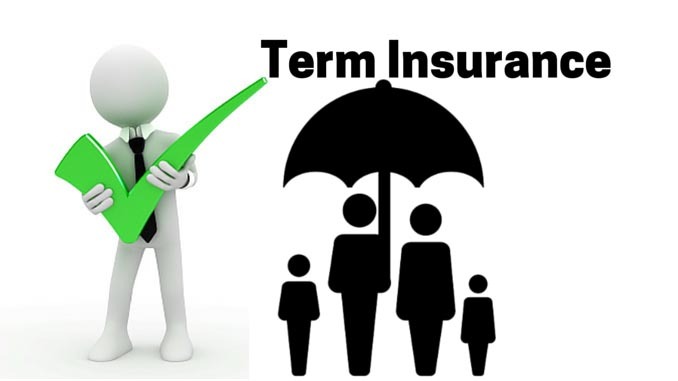 The premiums of term insurance policies depend on your age at the point of buying the term insurance plan. If you have crossed your 40s or 50s already, then you might have to pay higher premium charges than the premium charges at the age of 30. So, it is better that you start early and pay lesser premiums. The younger you are while getting the term insurance plan, the lower term insurance premium you pay. We all look-out for options through which we can invest our money and save on the income tax, right? Well, the good news is; getting the term insurance plan is perfect for tax-saving! Under Section 80C deductions, paying premiums for term insurances are a part of investment which can effectively reduce the tax amount that you need to pay to the government annually. Unlike other insurance plans, the premiums of the term insurance plans don’t get increased every year. Instead, you can lock your premium amount according to your wish. If you want, then you can pay a lower premium and if you want, you can invest in term insurance plans with higher premium charges. Turning 30 is the biggest phase in anybody’s life. So, it’s important that you take your and your family’s future seriously and buy a term insurance cover as soon as possible!